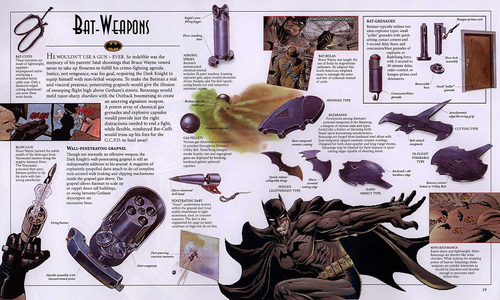 Bat weapons. 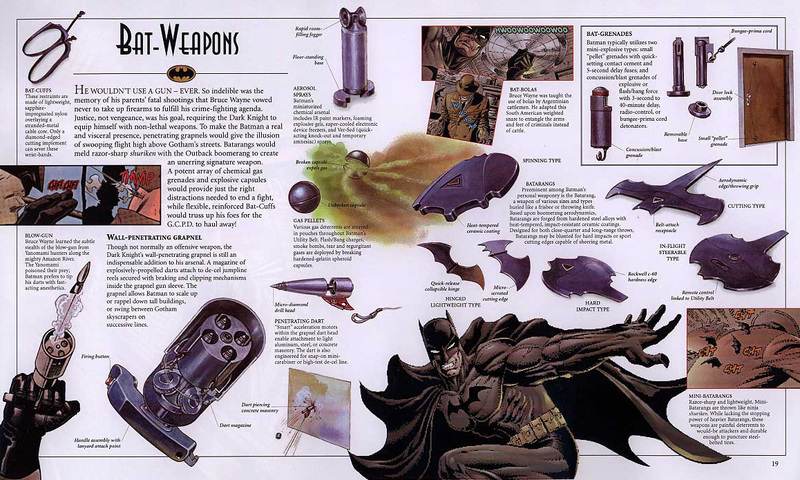 From "Batman:The Ultimate Guide to the Dark knight" book. HD Wallpaper and background images in the batman club tagged: batman comics. This batman photo contains kulkas listrik, kulkas, and listrik kulkas.